It’s always cool to see a successful musician giving back to others. An example of one of these amazingly talented and awesome human beings is Michael Franti. As lead singer of the band Michael Franti & Spearhead, his music is a mix of jazz, funk, reggae and folk. 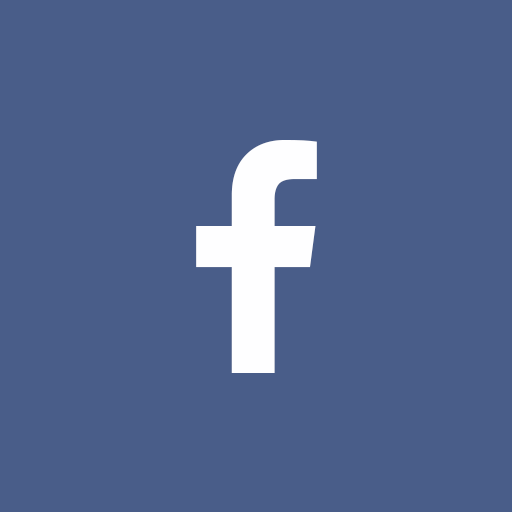 In April of 2013, he started receiving tweets from Steve Dezember, a man who had been recently been diagnosed with Amyotrophis Lateral Sclerosis (ALS), more commonly known as Lou Gehrig’s disease. Steve was given 2 to 5 years to live. 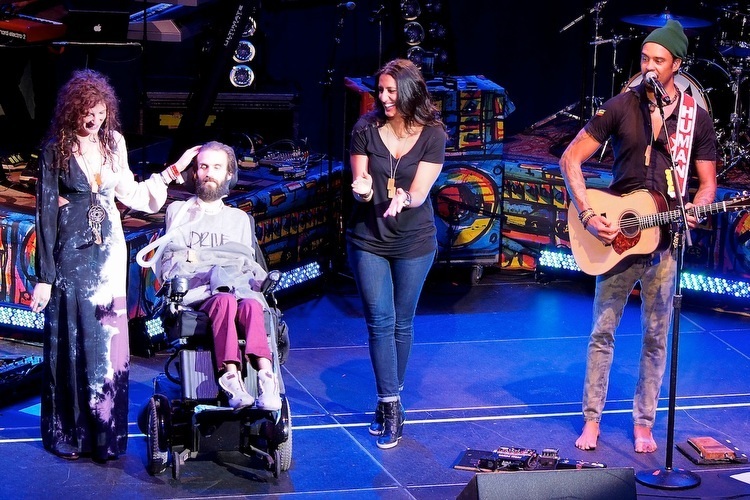 Below, Michael Franti and Sarah Agah explain how Steve’s amazing attitude toward his diagnosis inspired them to create an organization that gives back to those who are suffering – the Do it for the Love Foundation. Instead of dwelling on this overwhelming diagnosis, Steve decided to make the best of a situation he couldn’t control. He chose to see a glass that was half full, not half empty. He was still alive and breathing and was determined to make the best of it. By reaching out to Michael Franti and finding a positive perspective in his darkest hour, Steve caused a ripple effect that created a foundation that will help thousands of terminally ill people make the most of the time they have left. How many of us, when faced with such a bleak diagnosis, could kickstart such an impactful chain of events like Steve did? 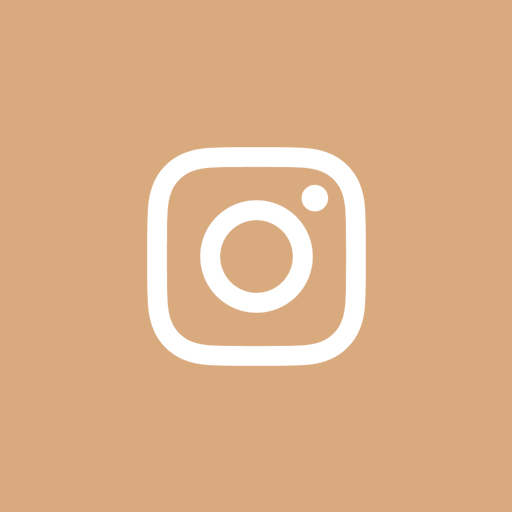 “Do It For The Love is a non-profit, wish-granting organization bringing people in advanced stages of life threatening illnesses, children with severe challenges and wounded veterans to live concerts. I’m really inspired by this organization. It makes me want to help those in need when I see a successful artist use the healing power of listening to music to make someone else’s battle a little less tough to fight, if only for a few moments. I can’t begin to imagine what Steve and millions of other people who face life-threatening illness are doing through on a daily basis; but what I can do is spread the word about this wonderful organization, Do it for the Love. Maybe by doing so, someone facing this battle will get the chance to experience their favorite music in an uplifting way. Steve is continuing his fight against this tough disease. Learn more about his journey on his Facebook page, The Documentary Hope for Steve. Know someone who could benefit from this experience? If you or someone you know is facing a life-threatening illness, email info@doitforthelove.org to request an experience. Did this blog post strike a chord with you? Now here’s a little synchronicity for you. I kid you not – literally 24 hours after I decided to write this blog post, the universe validated this idea in the coolest way. 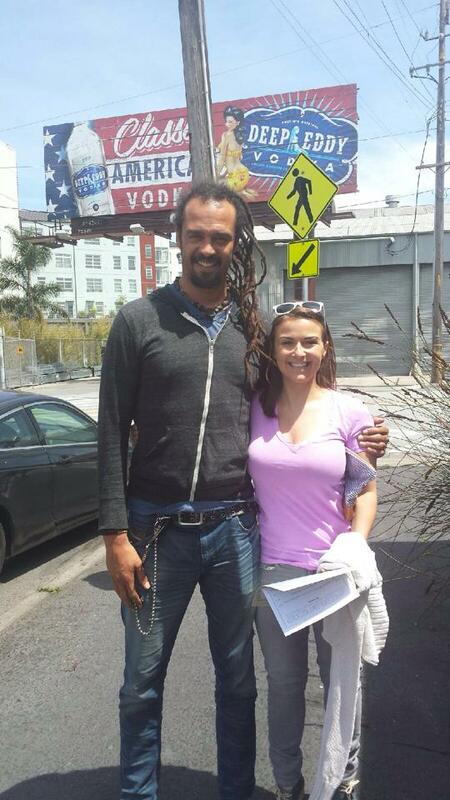 On a sunny Friday afternoon, my good friend Kate and I ran into Michael Franti at a delicious San Francisco restaurant called Source. He was incredibly friendly and warm. I was so happy to meet him – and I was even happier that Kate, a long-time Michael Franti fan, wore a perma-smile for days following this awesome chance encounter.